The NEW 2019-2020 FORD RANGER TAILGATE STRIPES are awesome and are in stock! If you have been searching for the best 2019 2020 Ford Ranger Tailgate Stripes, then you came to the right place. Ray's Auto Trim carries the best deal around for 2019 Ford Ranger Vinyl Graphics. Upgrade Today with Ford Ranger Decals from Ray's Auto Trim. We have all the styles and colors of high quality Ford Ranger hood and side stripes at the lowest prices. 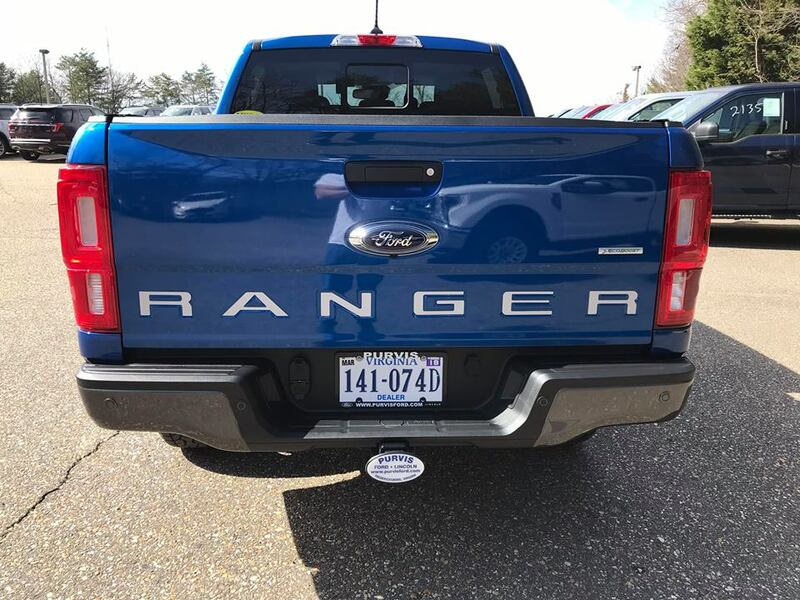 We have been supplying car and truck owners with the best 2019 Ford Ranger Decals and many others since 1988 and auto enthusiasts all around the country trust Ray's Auto Trim to produce the best vinyl graphics decal kits for their trucks and cars. TEXT or Call Us Today!